Change the future of the energy sector! Eesti Energia mobile app helps you save money. 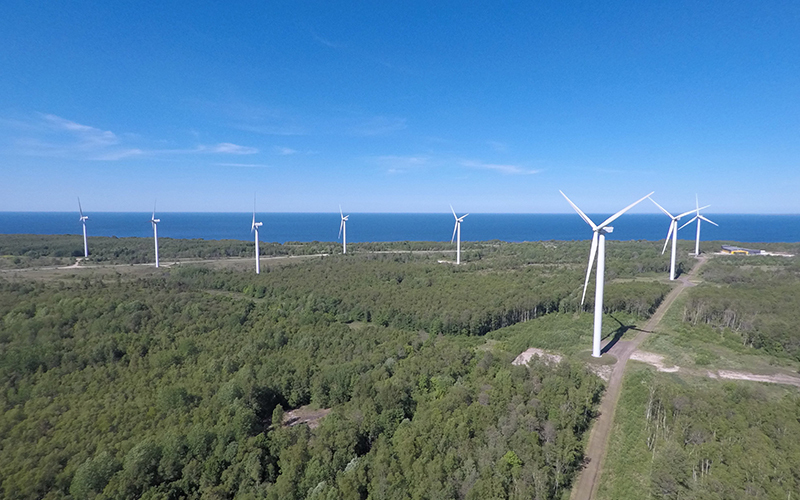 We are one of Estonia's largest producers of renewable energy. We produce electricity from wind, water, biomass, and also municipal waste which we burn instead of dumping it in landfills. 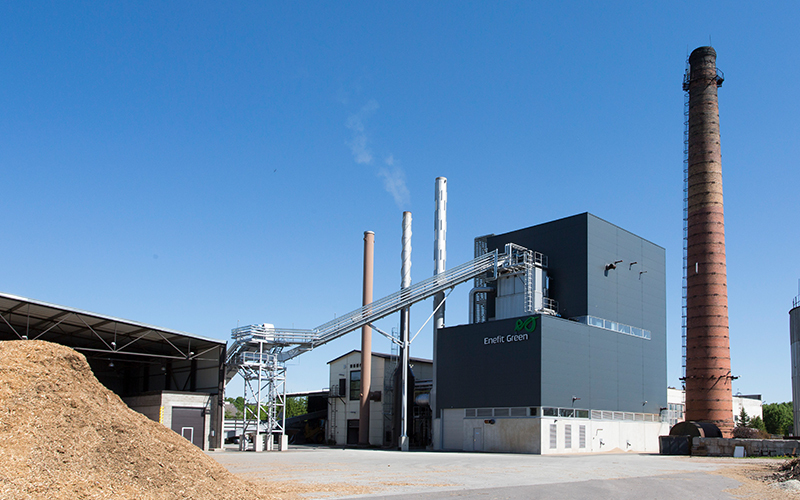 Using renewable sources of energy preserves Estonia's environment. Do you have ideas that could change the future of the energy industry? We are seeking great ideas we can work together to implement. Write to us at ideed@energia.ee and let's shape the future of Estonia's energy together! With the mobile app, your consumption information, electricity contract, invoice information and Eesti Energia's contact details are readily available at all times, and you can conveniently submit meter readings by mobile phone. The Eesti Energia mobile app can be used by all residential customers in a contract with Eesti Energia. As a large industrial business, we are aware of the impact of our operations on our surroundings. We are aware of our liability in this impact. In our daily operations, we care about our employees, customers, the natural environment and other stakeholders. Eesti Energia is a state-owned international energy company that operates in the electricity and gas markets of the Baltic countries, Polish and in the international liquid fuels market. We offer energy solutions that include electricity, heat and fuel production, sales and customer service and other energy services. Our unique experience and technology in relation to processing oil shale and energy production are held in high regard around the world. We use increasingly effective and environmentally responsible technology in both the mining of oil shale as well as in the process of energy production. In addition to oil shale, we are using more and more alternative and renewable energy sources.